The history of Isfahan carpets is dated around 6 centuries. 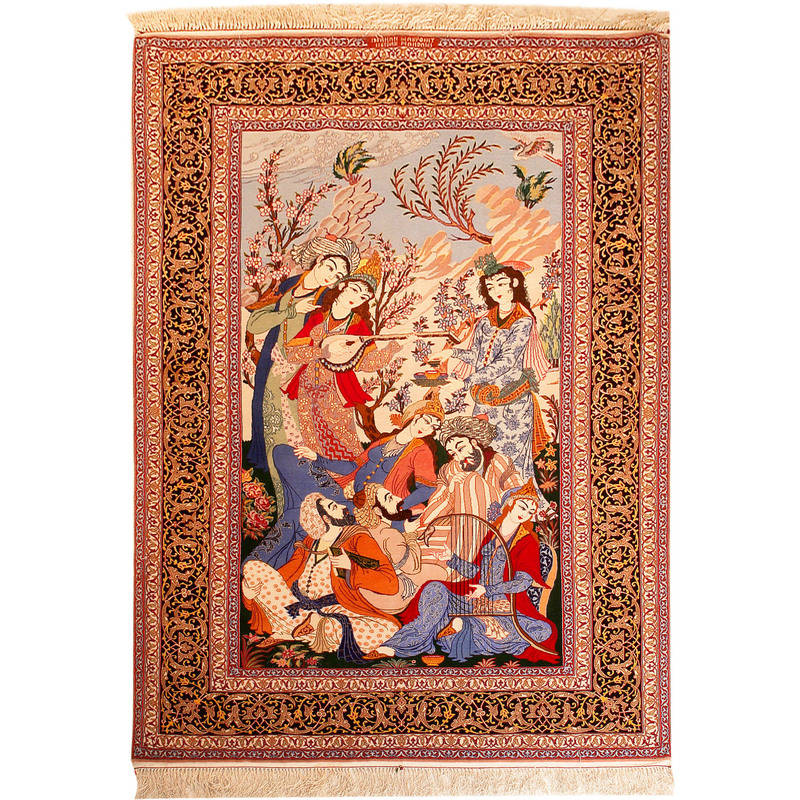 These carpets were made with golden thread for the Safavie Dynasty and they have a 15 color pallet. The know used in Isfahan carpets is Farsi and their patterns are Shah Abasi. Their fame is great throughout the world and can be found in museums, antiques shops and cultural centers.